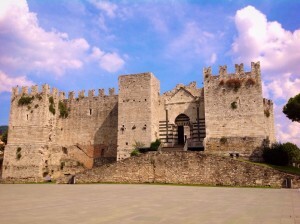 Classic Walking Tour of Prato | Che Bellezza! 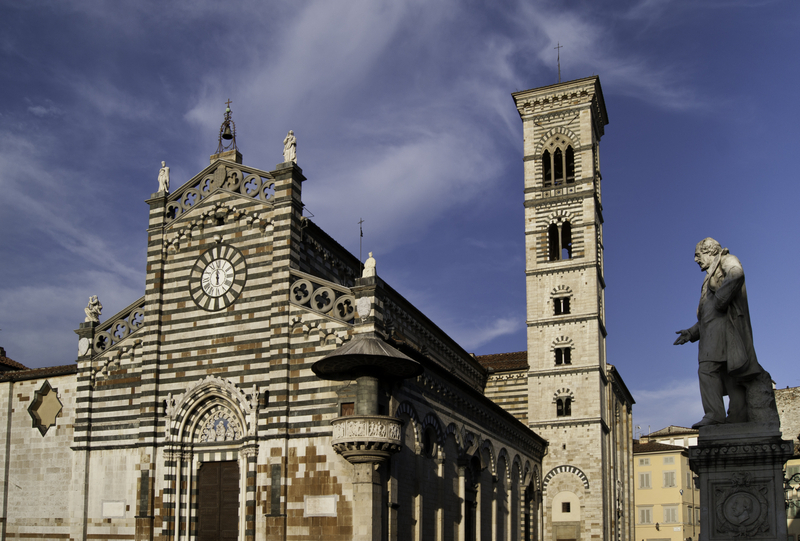 This tour will lead you to discover the most open to contemporary among the Tuscan towns: Prato, whose two different “souls”, the most ancient and the modern one, coexist in a fascinating mixture that will enchant you! 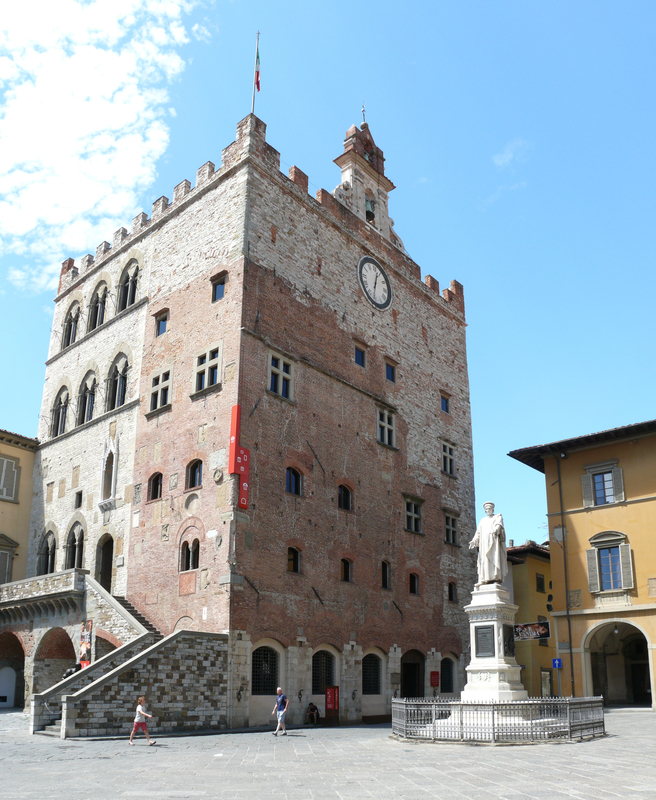 Modern town with a strong industrial vocation, Prato has a charming old center, where you can find both magnificent Medieval and Renaissance monuments and modern works by contemporary artists, in a charming mix of old and new. A single ticket allows you to visit two wonderful monuments: the beautiful frescoed chapels inside the Duomo, where great Italian artists like Filippo Lippi and Paolo Uccello worked, and the adjacent Museo dell’Opera del Duomo, important museum created to house some works of art linked to the Cathedral and the cult of the Holy Belt (Virgin’s Girdle). These holy relics, so dear to Prato’s citizens, are exhibited annually from the external pulpit of the Cathedral, architectural and sculptural masterpiece by Donatello and Michelozzo! Alongside these extraordinary Renaissance works of art, the Duomo also houses charming contemporary sculptures by artists such as Robert Morris and Joseph Spagnulo. Ancient and modern always coexist in Prato! Walking through the old center, we will also reach the beautiful Palazzo Pretorio, ancient medieval building that now houses an important museum of painting, the Franciscan Church of San Francesco and the imposing Castello dell’Imperatore (Emperor’s Castle). 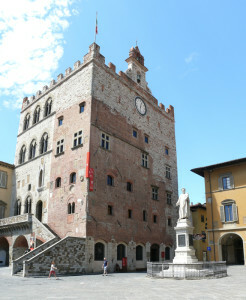 Still livable town, away from the so-called “mass tourism”, Prato won’t disappoint you! This is not a shared tour! The cost does not include the entrance ticket to the Chapels of the Duomo and Museo dell’Opera del Duomo.